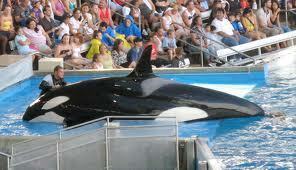 Is PETA v. SeaWorld a Bad Idea? There is no question that, in the ordinary sense of the word, a great many non-human animals are slaves, forced to exist in extremely deleterious conditions to fulfill the wishes of their human masters. Most are untroubled by this fact—slavery over animals has been widely accepted in society for a very long time. Last October, in an effort to reverse this norm, PETA made a radical (some say outrageous) move. They filed a lawsuit against SeaWorld on behalf of five orcas, creatures who have been forced to live in highly confined, unnatural environments, to their detriment, all for the purpose of performing cheap tricks. Their decades-long captivity, according to PETA, violates the constitutional prohibition against slavery (aka the Thirteenth Amendment). 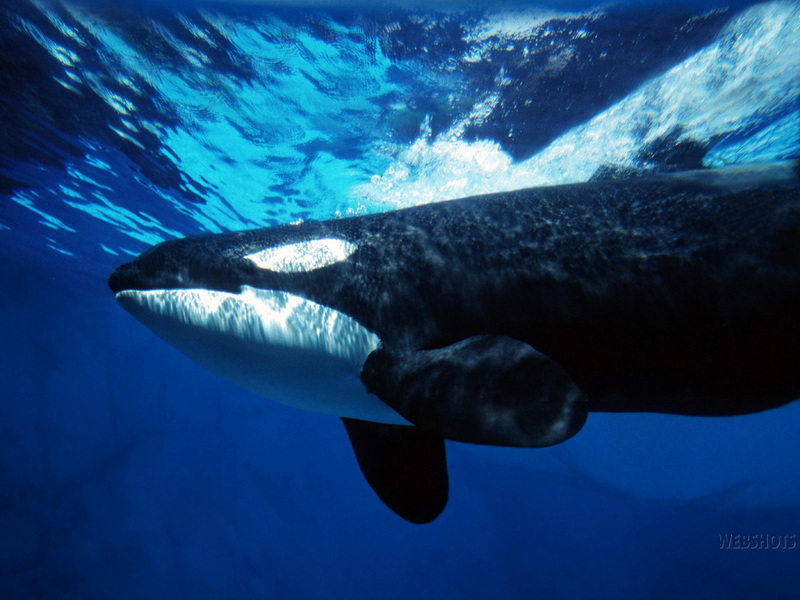 People for the Ethical Treatment of Animals (PETA) is bringing suit on behalf of five orca whale plaintiffs against SeaWorld this week in the United States District Court located in San Diego, California. The suit, acknowledged to be unlikely to succeed, seeks to expand the boundaries of current animal rights.